Ukraine and Trump: undermining progress? Donald Trump’s victory in the US presidential election has caused unease for governments around the world. Trump’s unpredictable policy statements – particularly his openness to a rapprochement with Russia – have left many wondering where they will stand with the new US administration. Ukraine is no exception. Kiev has received significant support from the Obama administration over the past three years. A change in US-Ukrainian relations would threaten the momentum of Kiev’s reform process and the security situation in the country’s east. In November 2013, Ukrainian President Viktor Yanukovych stepped back from formalising an association deal with the EU that would have kickstarted a political and economic liberalisation process. 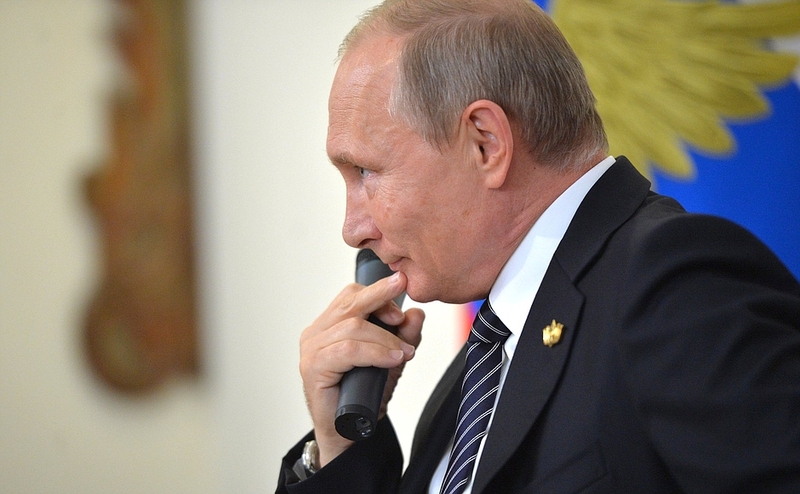 The deal would also have sent a clear signal to Moscow that Ukraine was moving away from its Soviet legacy. Yanukovych’s move was unpopular and that night, on November 21, hundreds of protestors gathered in Kiev’s Independence Square, known as “the Maidan”. 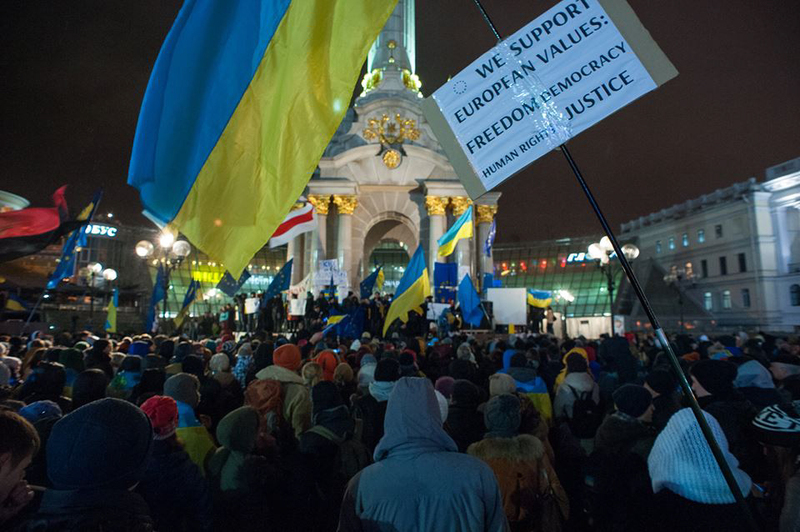 The protest grew over the following months as thousands of people mobilised against Yanukovych’s presidency. Following an eruption of violence that killed more than 100 protestors and around 15 riot police, Yanukovych fled the country in February 2014. 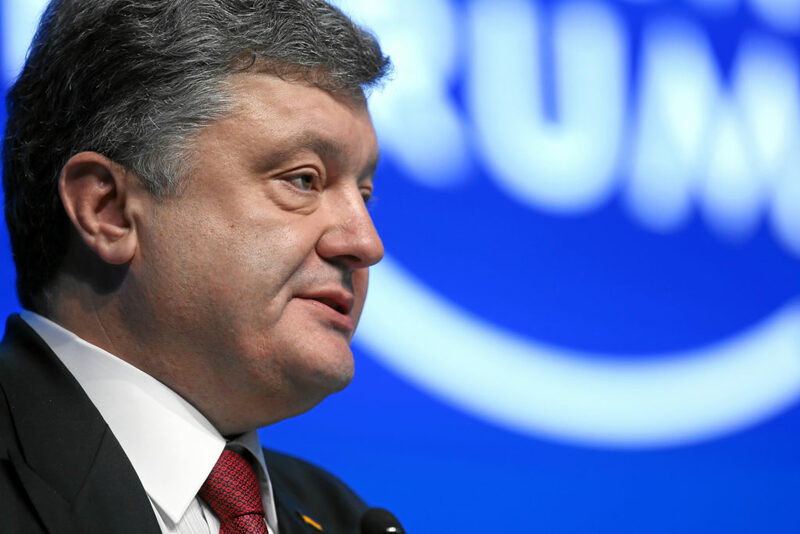 An interim government was formed and in May 2014, the pro-European Petro Poroshenko was elected president. In the wake of Yanukovych’s flight, a separatist uprising backed by Moscow began in the east and Russia annexed Ukrainian territory on the Crimean peninsula. These conflict zones threw the country’s political and economic scenes into turmoil. The US has provided financial aid and advice to Ukraine since the dissolution of the Soviet Union in 1991. After the events in the Maidan, Washington increased the profile of this aid in a public demonstration of support for the Poroshenko government’s reforms, providing billions of dollars of funding for wide-ranging initiatives. The initiatives include reform of the law enforcement and judicial systems as well as efforts to promote transparency in the public and private sectors, especially in state and non-government energy companies. The reforms aim to reduce corruption, ensure service delivery, and make Ukraine more attractive to foreign investors. US support for security in Ukraine has taken a number of forms. The military has bolstered Ukraine’s fighting forces with training and non-lethal equipment and Washington has publicly condemned the annexation of Crimea and the actions of separatist and Russian forces in the east. Over the past two years, the US pledged $135 million in humanitarian assistance for victims from the two areas of conflict. The US also contributed $2.8 million in 2015 to fund the Organization for Security and Co-operation in Europe’s (OSCE) dedicated monitoring operation in eastern Ukraine – around 11 per cent of all pledges. 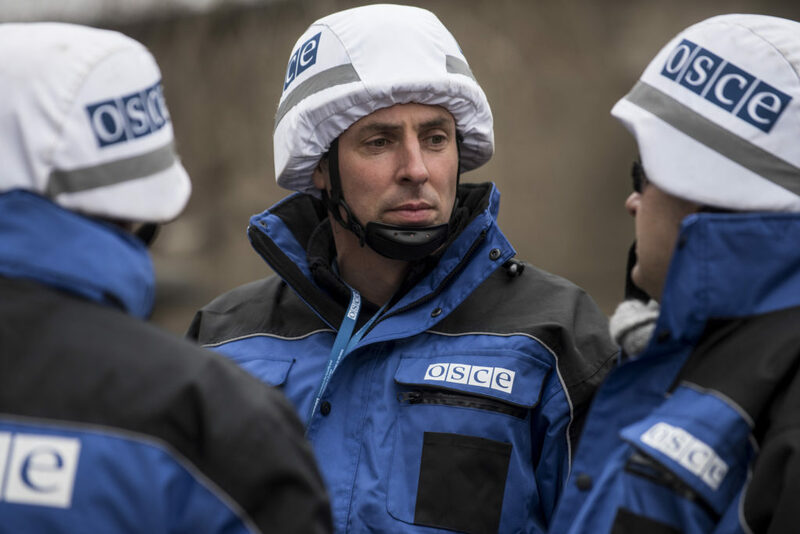 The OSCE’s Special Monitoring Mission was created at the request of the Ukrainian government and aims to assist in “conflict prevention and resolution” and the implementation of the terms of the Minsk ceasefire agreements. The OSCE’s influence, however, relies on the parties’ respect for international norms. The separatists have not demonstrated this respect: they have violated the concept of sovereignty; they do not wear insignia; and they have based themselves in civilian areas, instigating conflict that could harm innocent parties. This lack of respect for norms suggests that there is a limit to what the monitoring mission can achieve. President-elect Trump’s July comments about rethinking US contributions to NATO suggest he will not commit US spending to multilateral institutions without weighing the cost, assessing the contributions of other members, and gauging how closely the institutions achieve their stated aims. If a softening of relations between Washington and Moscow is on the cards, Trump could be persuaded to find a position that would also suit Russian interests and withdraw US funding for the mission. While the OSCE’s effort to deter conflict in eastern Ukraine has been limited, a reduced presence due to budget cuts could lead to an increase in fighting and human rights abuses. Many in Kiev likely perceive Trump as a master dealmaker. President Poroshenko, himself a businessman, will recognise that Ukraine currently shows little return on investment for US aid and political capital. The reforms, which were a condition of aid from many of Ukraine’s backers, have been slow to take shape, leading to allegations of corruption within the current government. A number of high-profile reformist figures have recently resigned from public positions, stating frustration with an entrenched resistance to reform. In assessing its bargaining position with a potentially less sympathetic US administration, Kiev will have to work quickly to strengthen its hand and present itself as a more flexible negotiating partner. To do this, the Ukrainian government would likely adopt two approaches. The first of these would be high-risk – Ukraine could try to gain international support by increasing its anti-Russian rhetoric and actions. By accusing the Kremlin of disrespecting Ukraine’s sovereignty, Kiev will hope to garner support from other states wary of Russia’s apparent global aspirations. By appearing resolute against Russian aggression, this approach may also attempt to mollify Ukraine’s increasingly frustrated pro-European population, which is painfully aware of its government’s weaknesses. The second approach could be a Ukrainian pivot towards its other backers in order to gain increased military and financial support. Kiev will look to strengthen existing relationships with Canada, the IMF and EU states. The easiest way for Kiev to do this would be to speed up the reform processes that constitute the conditions of external assistance. December saw Kiev make a number of announcements along these lines including plans to increase the minimum wage and nationalise the state’s largest private bank. 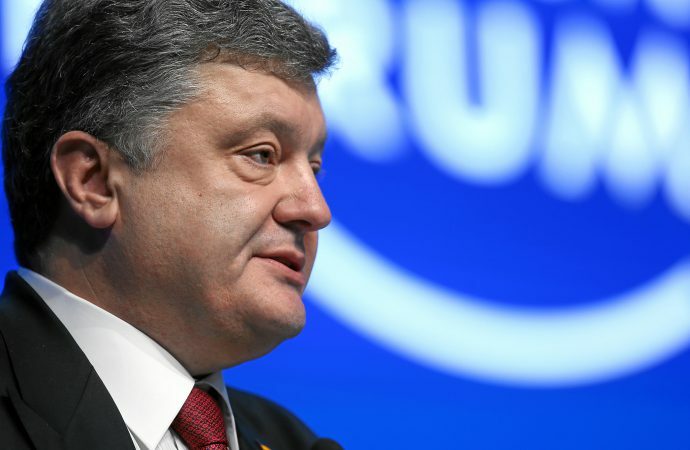 In addition to reform loans, Kiev may seek increased security assistance from Canada and NATO. Potential donors however may be unwilling to provide ongoing or additional support to a country that has the potential for future instability and has made little genuine progress on reform. Ultimately, Kiev will be pessimistic about where its relationship with the US will stand in the Trump presidency. During his campaign, the President-elect waffled on Russia’s presence in Crimea, saying “[Putin]’s not going to go into Ukraine, all right? You can mark it down”. He then followed this statement by admitting “OK, well, he’s there in a certain way”. These quotes suggest nonchalance about violations of established norms in the region. For Kiev, this disregard for international norms will likely be compounded by an inclination towards a transactional foreign policy that ignores traditional US alliances and values. This implies a bleak outlook for Ukraine. Moreover, Trump’s precise stance on the region is as yet undefined and could move in a more pro-Moscow direction, which would ultimately be to the detriment of Ukraine.